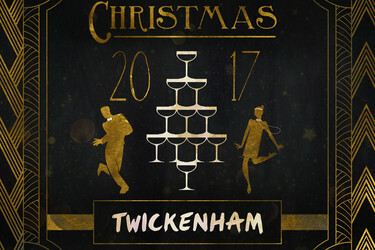 Twickenham Experience Ltd is expecting 'flexibility' to be the key asset of organisers, venues and support services as we near the festive events season. The stadium is once again expecting a record-breaking year for its Christmas Party products, but is reporting that organisers need to be adaptable over what could be a tumultuous period. 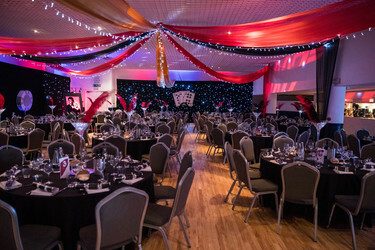 "This is a part of the market that has always been elastic; from late bookings, to new supplier agreements, fluctuations in budget, to different venue treatments," comments Nils Braude, Catering and Conference & Events Director, Twickenham Experience Ltd. "Both organisers and venues are going to need to be more flexible to change, last minute bookings, bespoke formats, off-the-shelf packages, and conversations about budget. It will make for a really interesting market place, but one that good businesses will really thrive in." Twickenham Experience Ltd has seen a rise in 'early season' bookings of just over 53% against last year's figures, while its projections for 2017 season, also predict a rise of around 20% in 'late season' business. "These projections indicate that it's incredibly hard to plan, and our organisers need to be really agile, and have willing partners, like us, to produce the best possible events, given the time and the budget," concludes Nils. 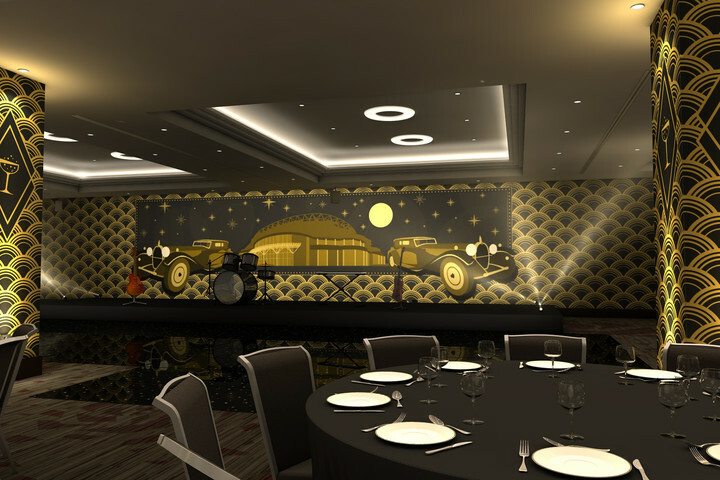 Twickenham Experience Ltd recently launched its 'Roaring Twenties' theme for Christmas this year and is promoting both bespoke parties for larger brand events, and budget options for joiner parties at the Stadium.